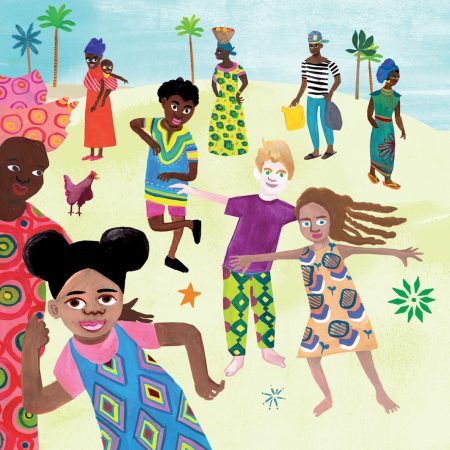 The Southbank’s annual children’s festival is jam packed with exciting goings-on from theatre to storytelling, comedy and dance. We particularly like the sound of Woof Woof Wag Wag Puppy Poems for dog lovers everywhere aged 5-7, and Storytelling with David McKee, the creator of Elmer for ages 8-12. Get ready to Laugh Your Socks Off with comedian Jeremy Strong or spend the whole day immersed in the land of Cressida Cowell’s How to Train Your Dragon with a free, day-long storytelling event. 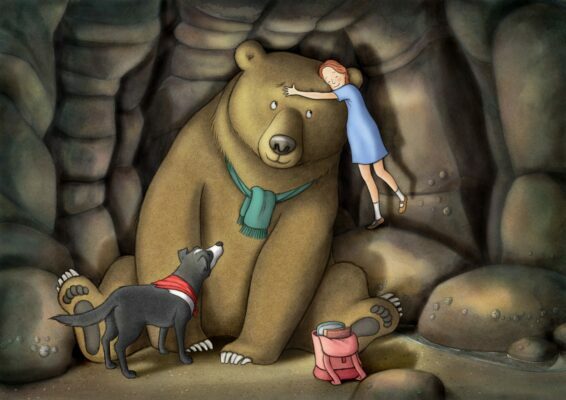 There’s also origami workshops, picture a poem illustration, Fun DMC hip hop, sing-along We’re Going on a Bear Hunt screenings with a live orchestra and much more! If you’ve not yet visited The Postal Museum now is the time. 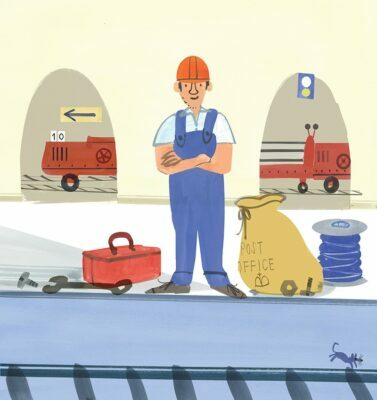 Ride on the Mail Rail, a miniature train that used to whizz letters about London underground and follow the new Family Trail with an illustrated children’s guide from Salvatore Rubbino. There’s also arts and crafts workshops and storytelling too. 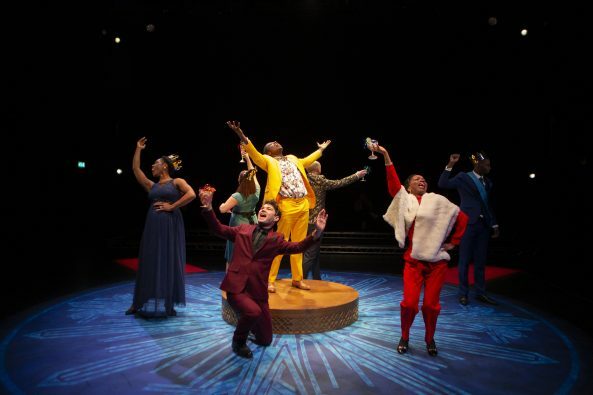 Introduce children aged 8-12 to Shakespeare with this special adaption of The Winter’s Tale that’s just an hour long. 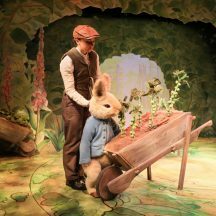 We also like the sound of the Winter’s Tale Family Design Workshop – create a banquet fit for royalty from fantastical food to golden goblets. Running brilliant art tours especially for children, The Little Grand Tour invites keen fashionistas aged 7-12 to see Christian Dior: Designer of Dreams this half term. Look at Dior’s inspirations including extensive travel, flowers, garden design and art, find out about his first career at an art collector during the heyday of Picasso and Modigliani and discover the continued influence he still has on design today. 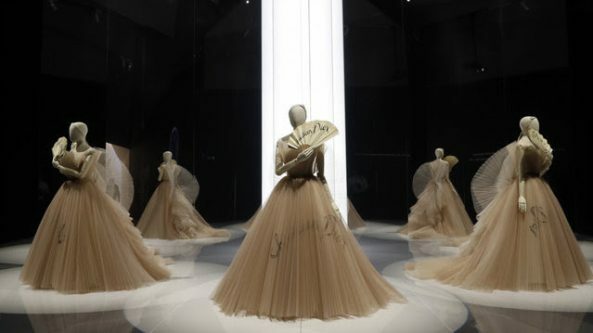 Design your own Dior dress based on Dior’s original sketches. Off with his head! 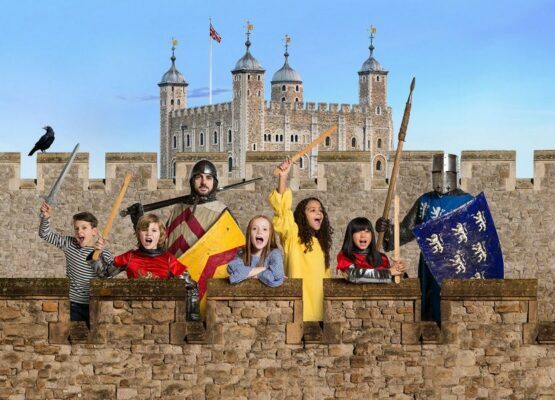 Spend a day as a medieval knight at The Tower this half term – join the knight school where first you’ll train as a page, then a squire before becoming a fully-fledged knight and joining the garrison to defend the tower. Dress up in medieval garb and try on armour, and create your own shield and helmet with the arts and crafts activity pack. This half term there are workshops for all ages inspired by the new Harold Sohlberg: Painting Norway exhibition at Dulwich Picture Gallery. This two day workshop for ages 10-12 show you how to design and create flowers that can live forever! 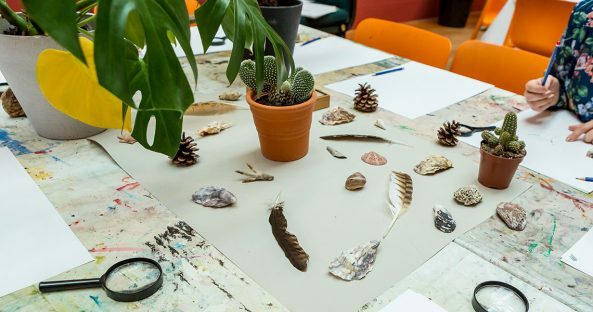 Make your own terrarium using pressed leaves, paper and acetate. Spend the day away from screens and get outdoors exploring Hyde Park as you learn wilderness skills. 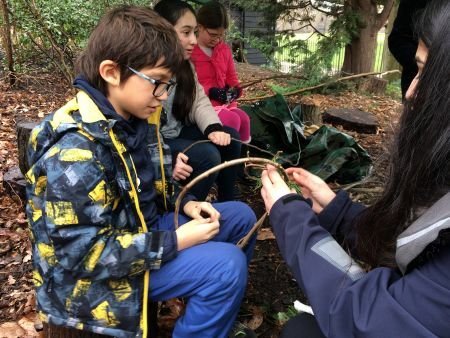 Learn to build a fire without matches and cook your own bread over it, safely cut hazel rods to create a green mask. 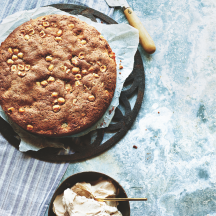 A hands-on kids cooking session with 26 Grains founder Alex Hely-Hutchinson. 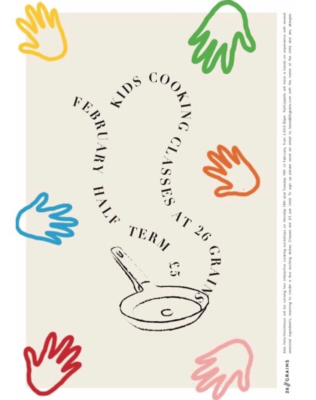 Each session runs for an hour and children will make a couple of recipes with cards to take home at the end in the lovely Neal’s Yard cafe. Monday 18th February 4-8 years, 4.30pm, Tuesday 19th February 9-12 years, 4.30pm. To sign up email tessa@26grains.com with date, age of child and any allergies. £5 payable on the day for each child. 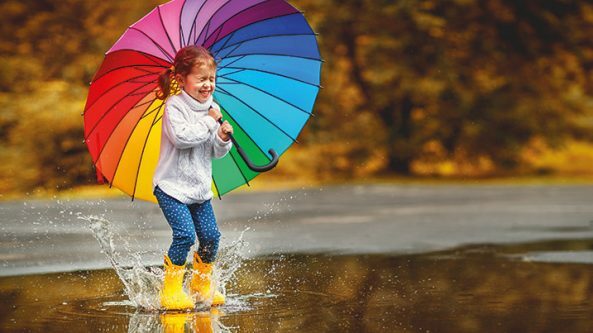 Pull on your wellies and splash about in the Puddle Jumping obstacle course at the Wetland Centre this half term. The greatest splash wins! 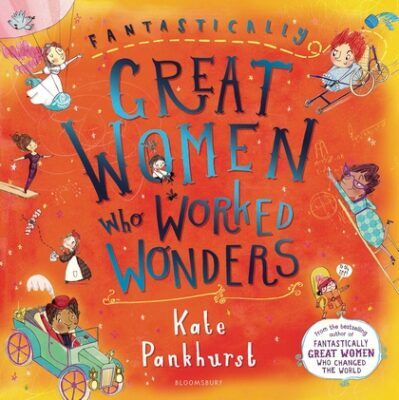 Illustrator, author and suffragette descendant Kate Pankhurst tells the stories of some of the most amazing women who blazed the trail for women in the world of work. Discover insects with naturalist Maria Sibylla Merian, take action with The London Match Girls and swim through pages of ground breaking sports moments with Annette Kellerman and much more.